Austin, TX -- Other Worlds Austin SciFi Film Festival announces a second wave of programming for Austin’s first and only SciFi film festival (Dec 6-9) at Flix Brewhouse. Films announced include SciFi thriller 2050 (US premiere) and SciFi drama DIMINUENDO (Texas premiere), the Under Worlds Austin Centerpiece THE DEAD CENTER (Texas premiere), horror feature SOUL TO KEEP (Texas premiere), as well as a special 35th anniversary screening of the dystopian BORN IN FLAMES. 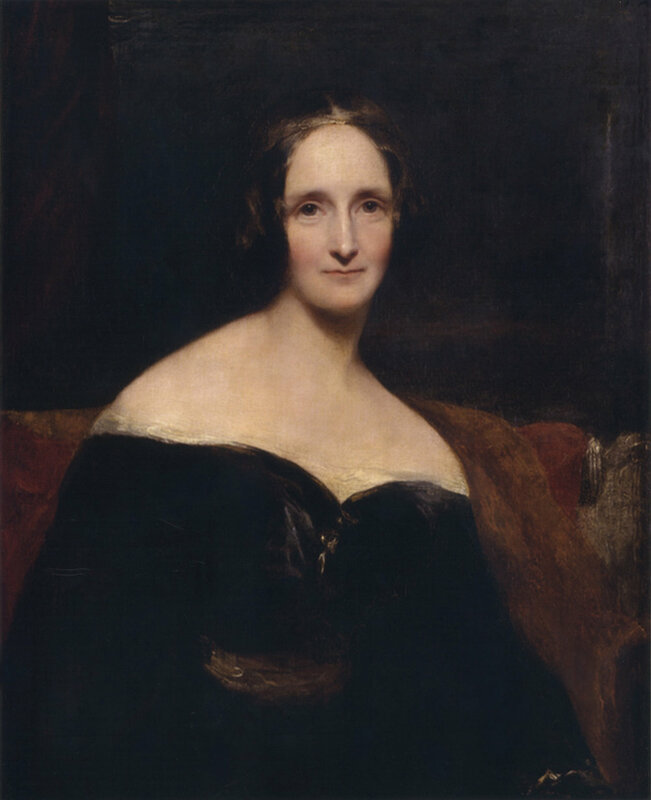 Other Worlds Austin also announces its jurors for the 2018 Mary Shelley Award. In its fourth year, the Mary Shelley Award for SciFi Filmmaking is awarded to the best film that furthers the involvement and representation of women in the SciFi genre. This award is sponsored by Canine Productions, producers of award-wining shorts, music videos, and documentaries. 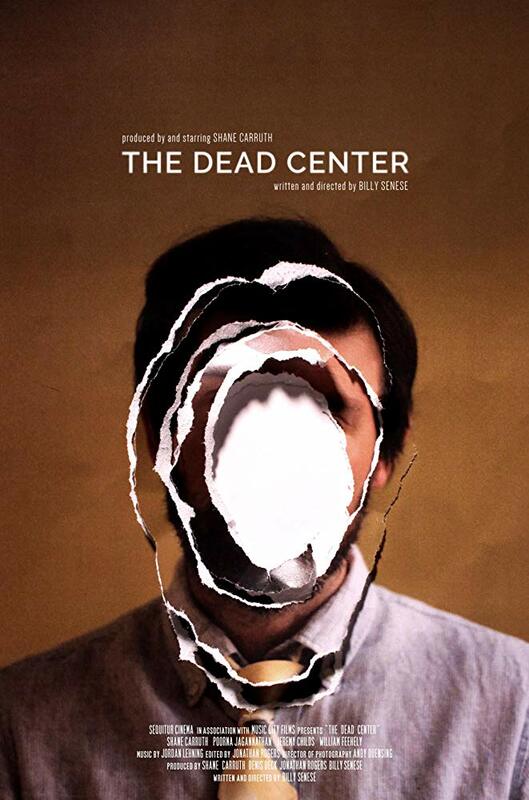 Billy Senese’s THE DEAD CENTER is the 2018 Under Worlds Austin Centerpiece Film. In its third year, Under Worlds Austin is the popular Horror sidebar within Other Worlds Austin.